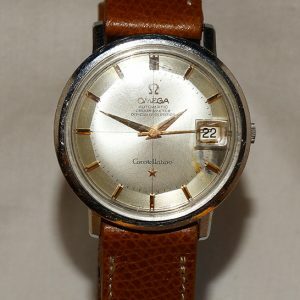 If you’re looking for quality second hand Omega watches, look no further than Collections Fine Jewellery. 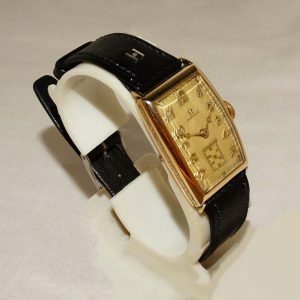 We stock a wide array of wristwatches for you to choose from, encompassing various designs to accommodate your aesthetic and stylistic preferences. 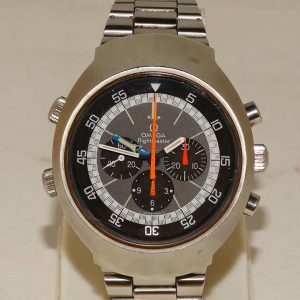 We’re also proud to offer Omega wristwatches that meet many different budgets. 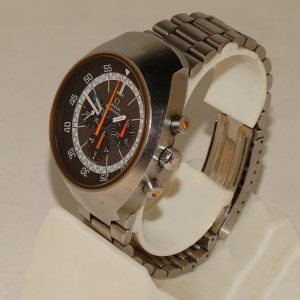 Based in Switzerland, Omega is a luxury watchmaker with over 100 years of experience. 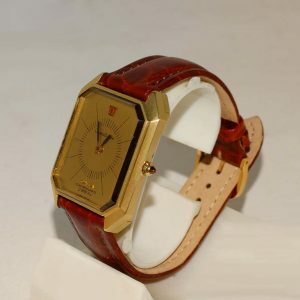 The brand has been synonymous with several big name celebrities and franchises over the years, including Prince William and George Clooney as well as fictional characters such as James Bond. 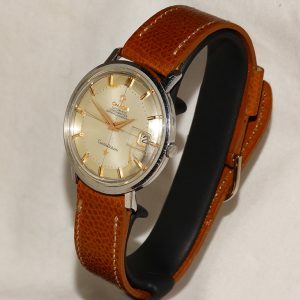 In addition, Omega has been the official timekeeping device of the Olympic Games for over 80 years, plus it was the number one choice for British and American combat units during the First World War. 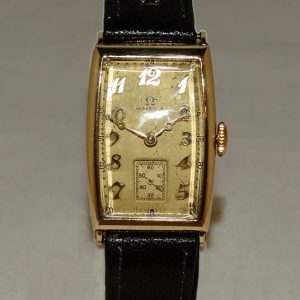 You can rely on Collections Fine Jewellery to stock the very best second hand Omega watches. 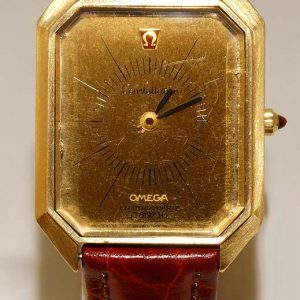 From elegant Omega Constellation wristwatches that feature diamond dot numerals and quartz movement through to vintage Omega Electroquartz wristwatches that boast 18ct yellow gold rectangular cases and Electroquartz movement, we have you covered. 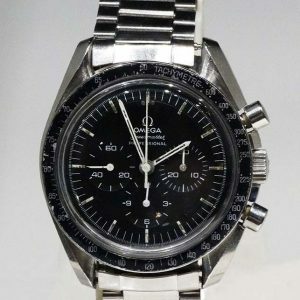 We also offer replicas of the Omega wristwatch that was taken to the moon in 1969. 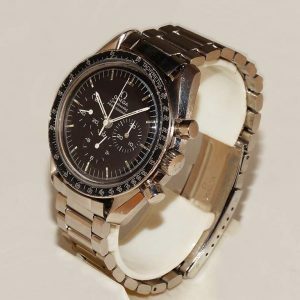 Make Collections Fine Jewellery your first port of call when you’re looking for quality second hand Omega watches. Browse our enviable range and discover the many options we have available for you to choose form. Alternatively, you can contact us for more information.